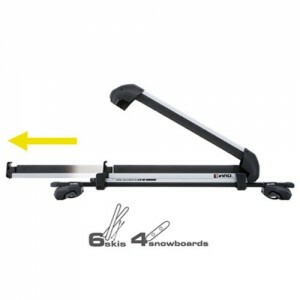 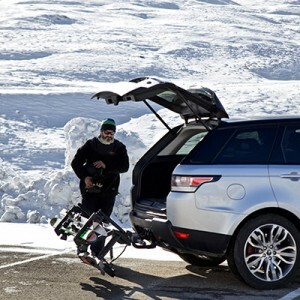 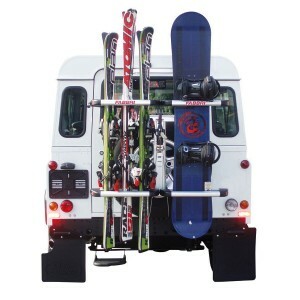 We are experts in ski and snowboard carriers. 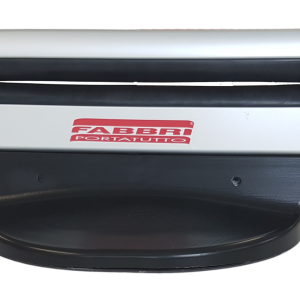 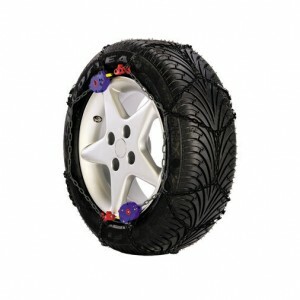 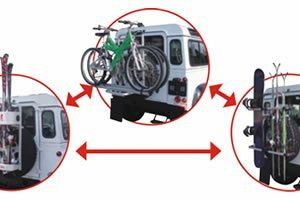 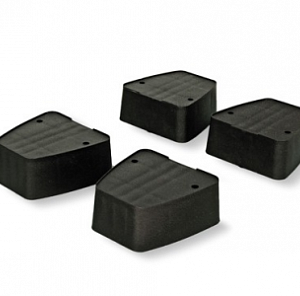 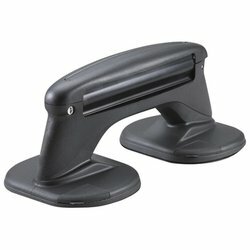 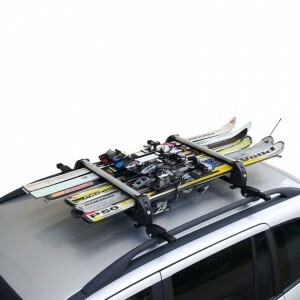 The best brands in ski carriers as Thule, Fabbri, Menabo, Yakima, gev … Best internet low prices. 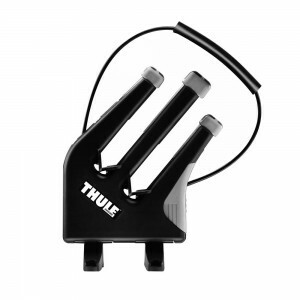 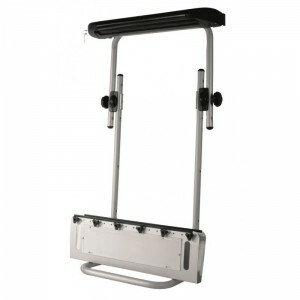 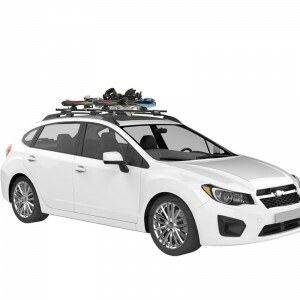 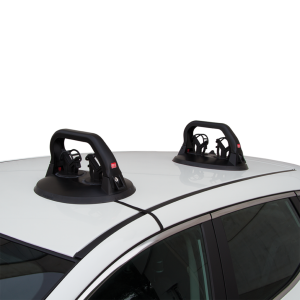 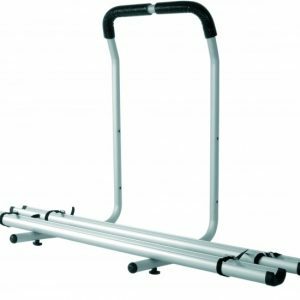 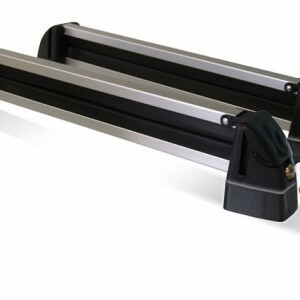 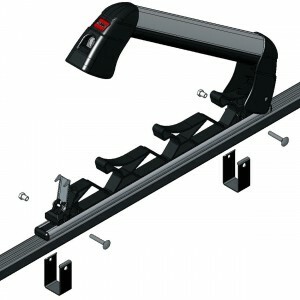 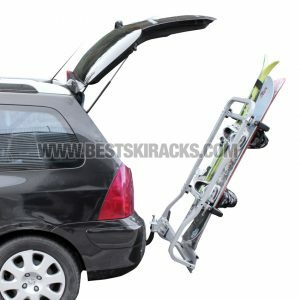 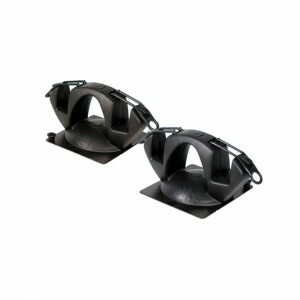 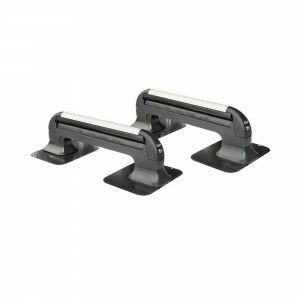 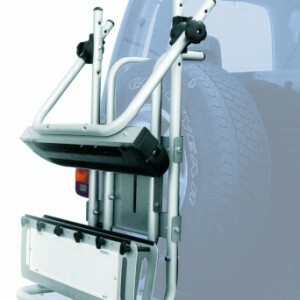 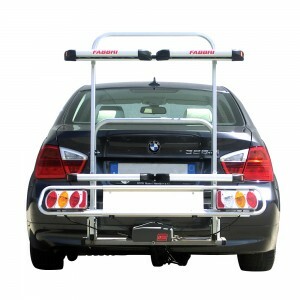 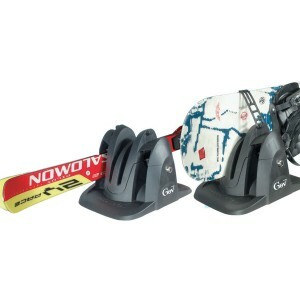 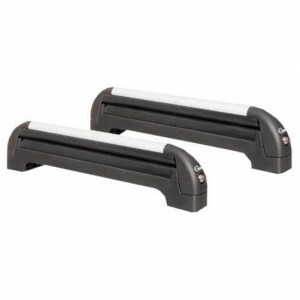 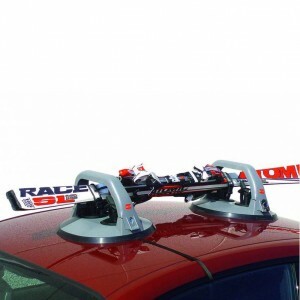 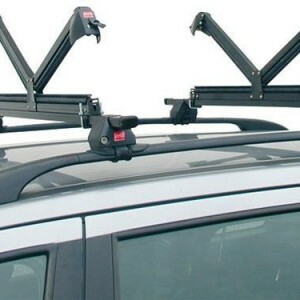 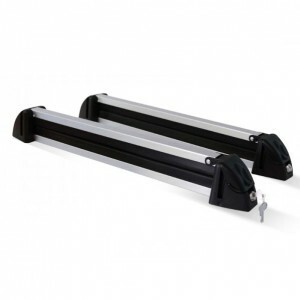 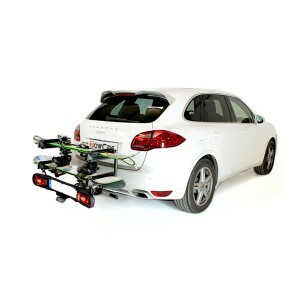 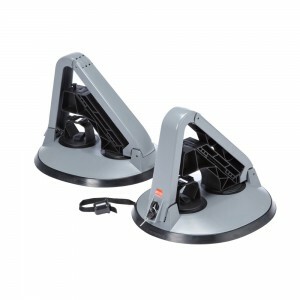 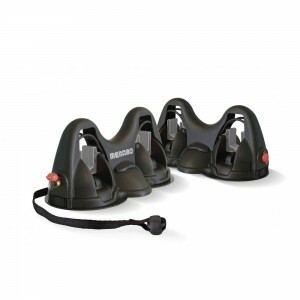 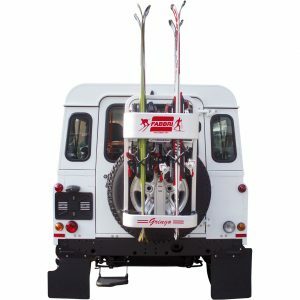 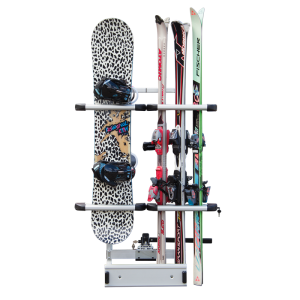 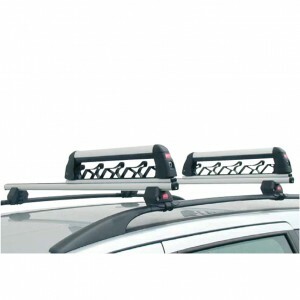 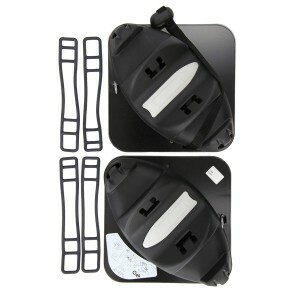 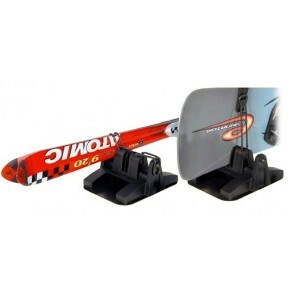 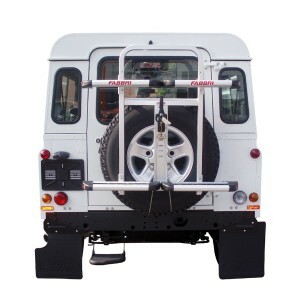 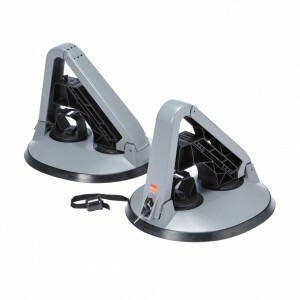 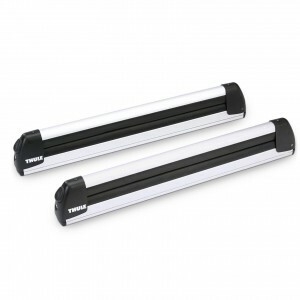 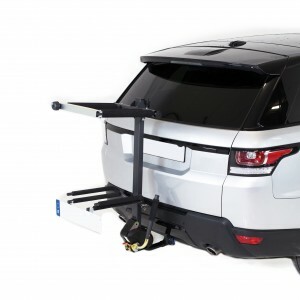 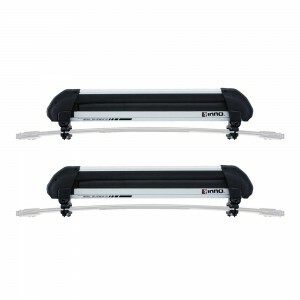 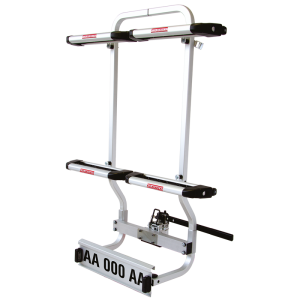 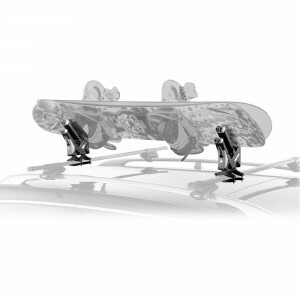 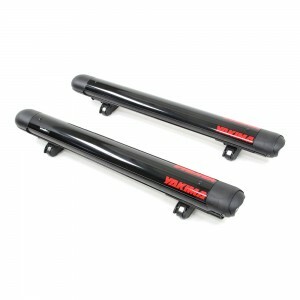 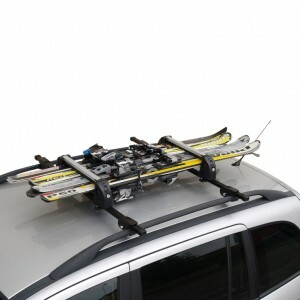 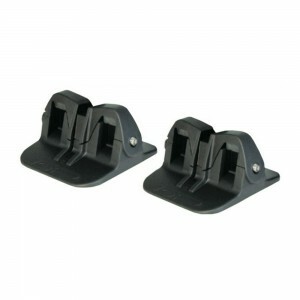 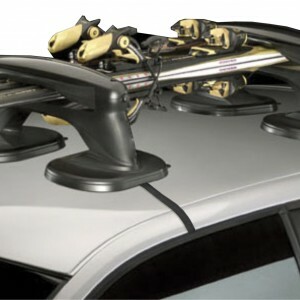 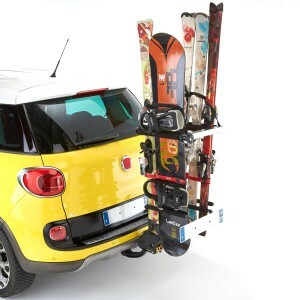 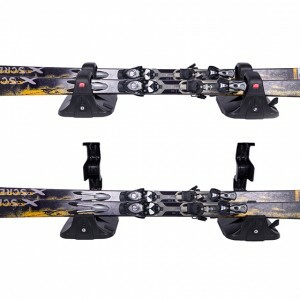 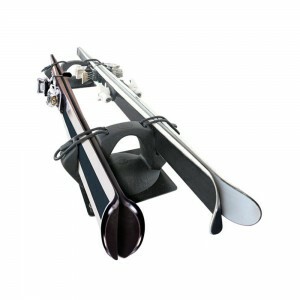 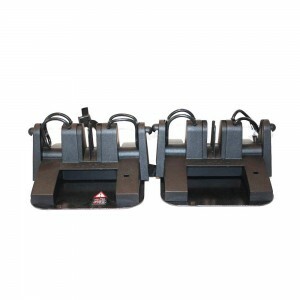 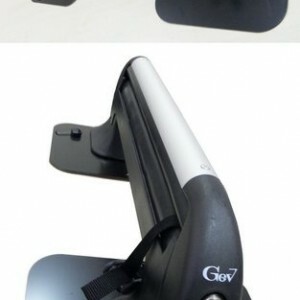 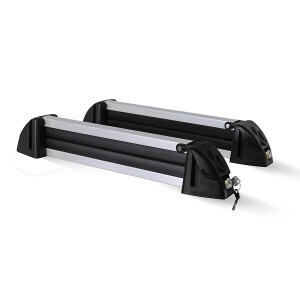 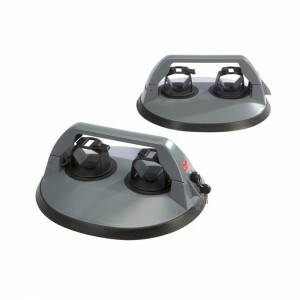 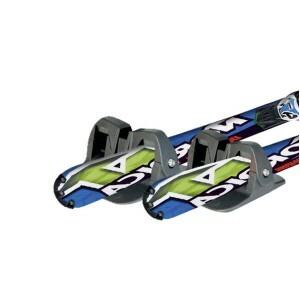 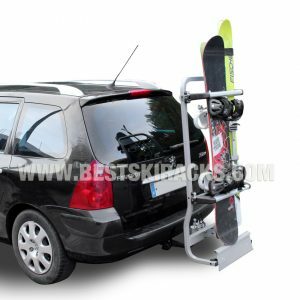 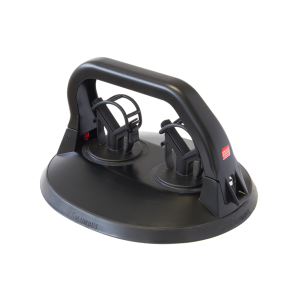 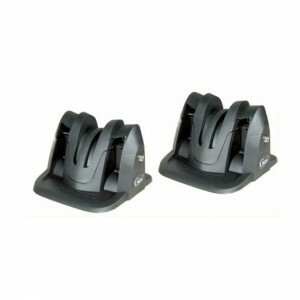 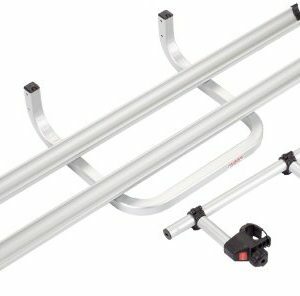 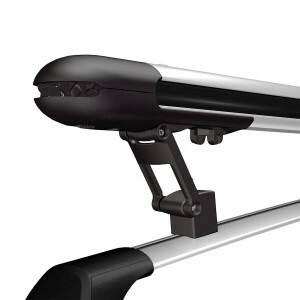 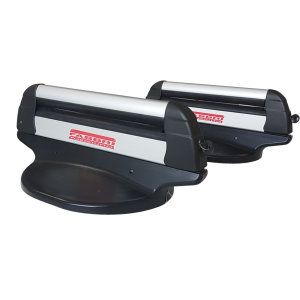 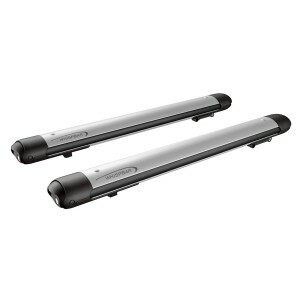 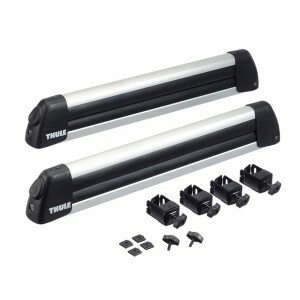 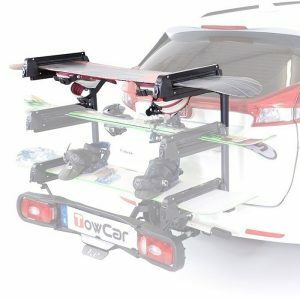 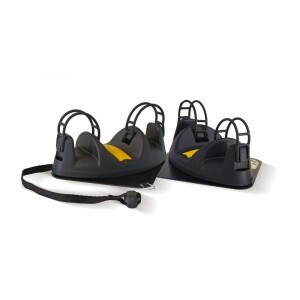 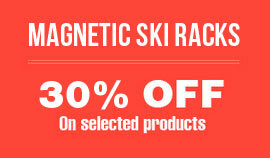 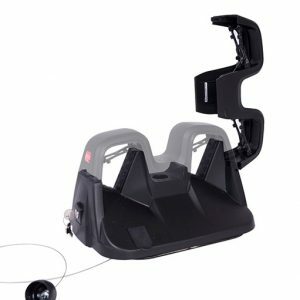 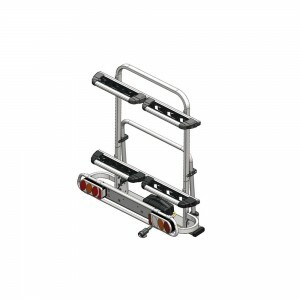 Magnetic ski rack GEV TOPSKI for two pairs of skis. 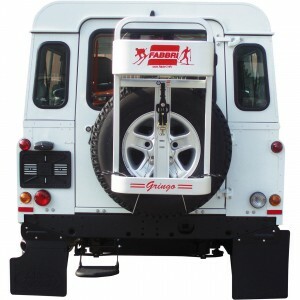 With safety coded key. 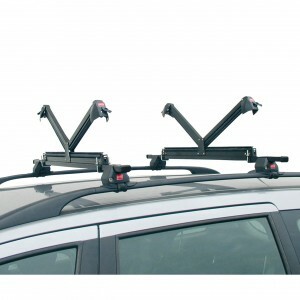 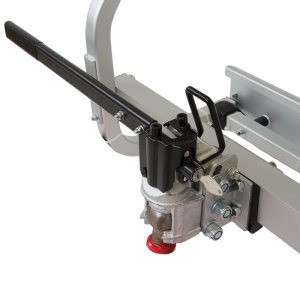 Aerodynamic and compact design.